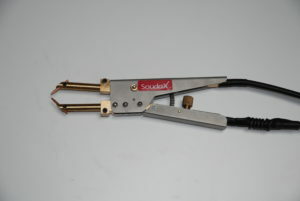 Soudax welding clamps can be used for precision welding in hard-to-access locations and on workpieces with complex shapes. 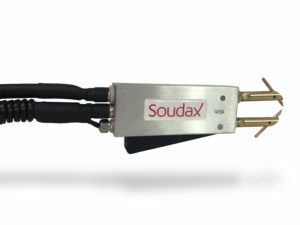 The weight and ergonomics of our clamps are optimised for easy handling. Trigger pressure adjustable via a tared spring.